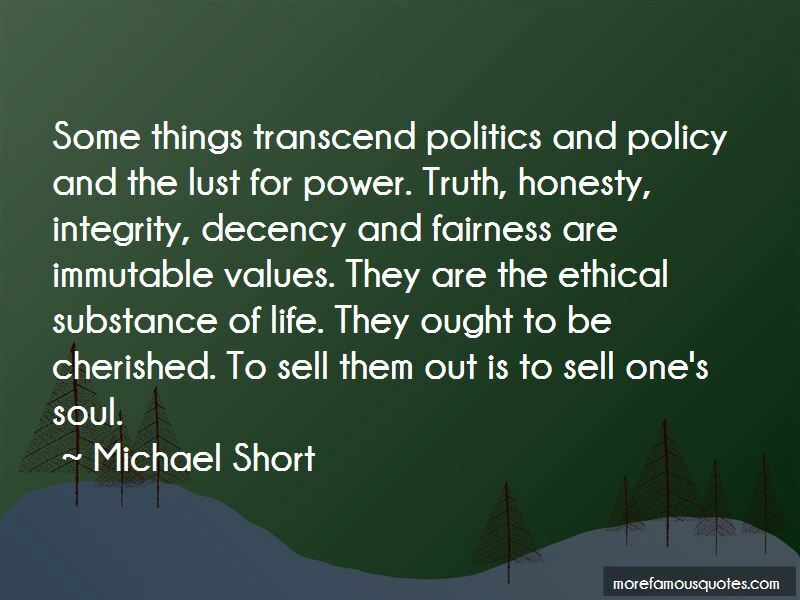 Enjoy the top 3 famous quotes, sayings and quotations by Michael Short. 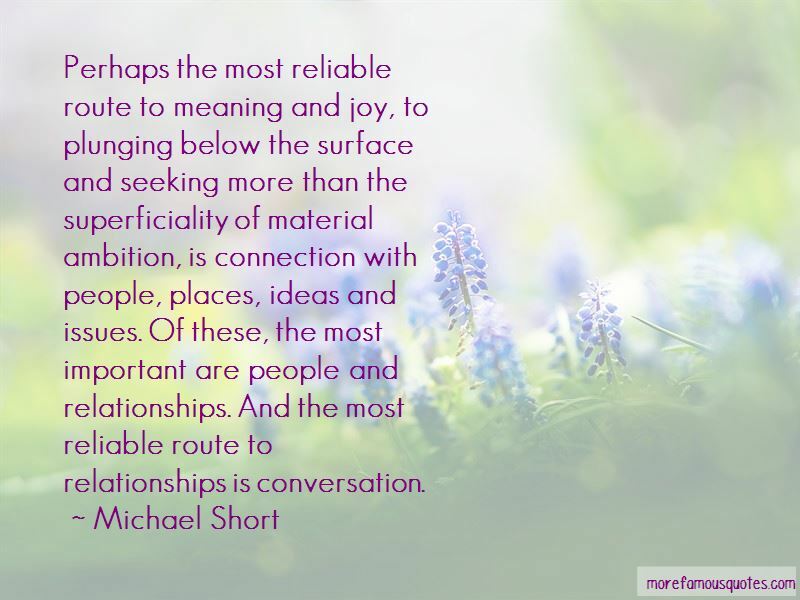 Want to see more pictures of Michael Short quotes? 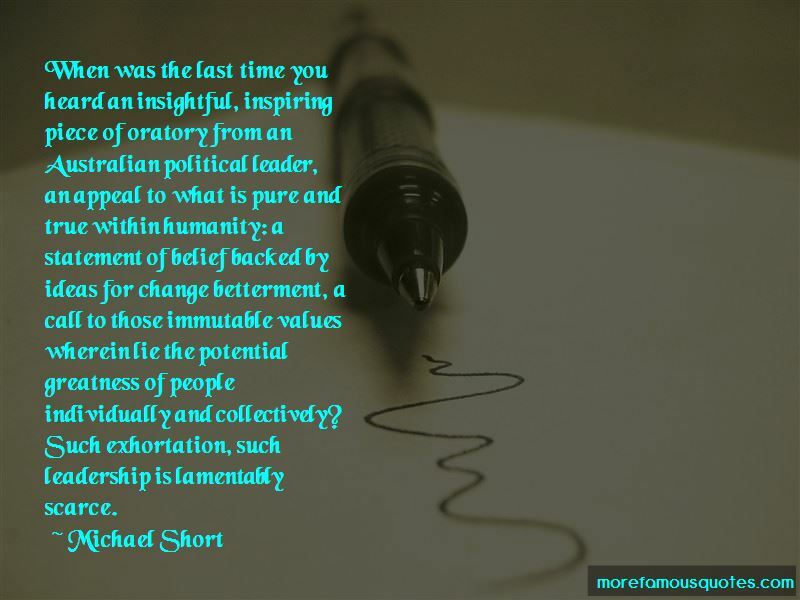 Click on image of Michael Short quotes to view full size. “Its an issue that we need to have a national discussion about, the militarization of local police forces, and then when they are” — William Lacy Clay, Jr.